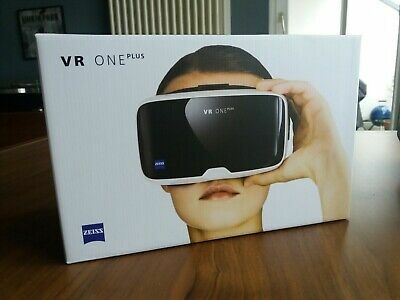 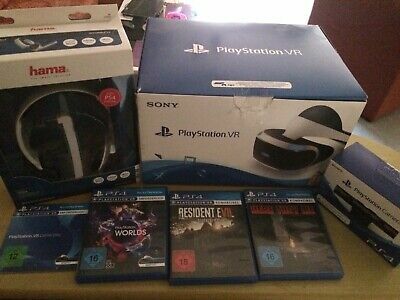 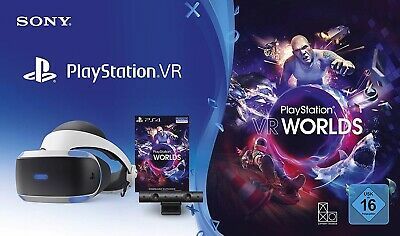 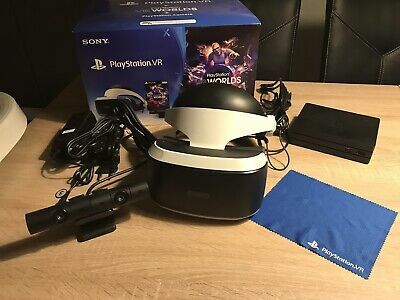 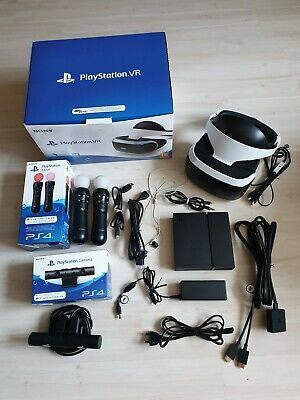 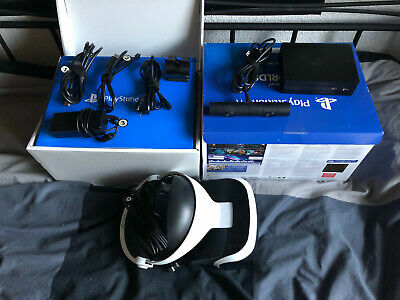 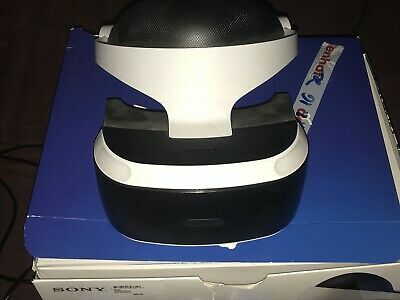 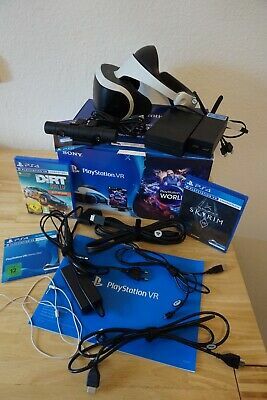 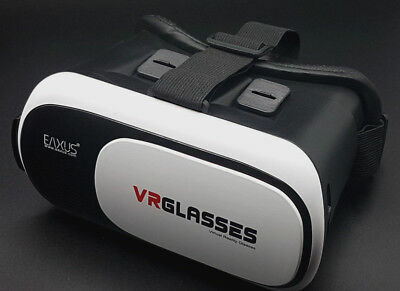 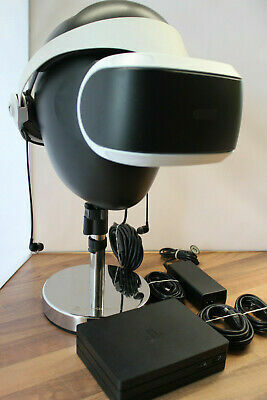 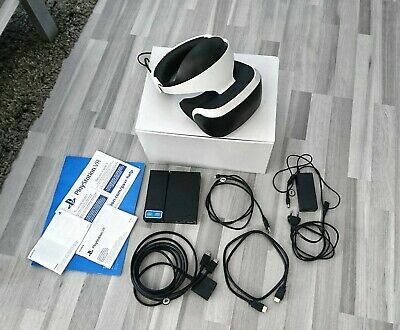 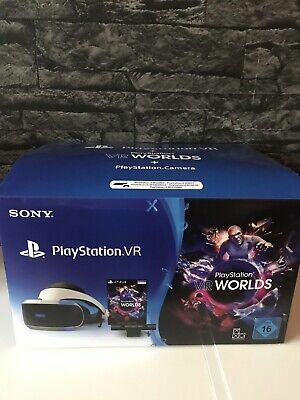 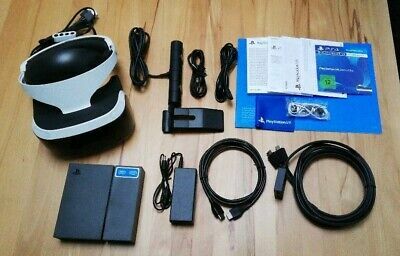 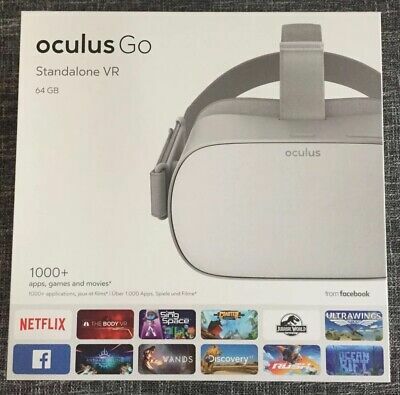 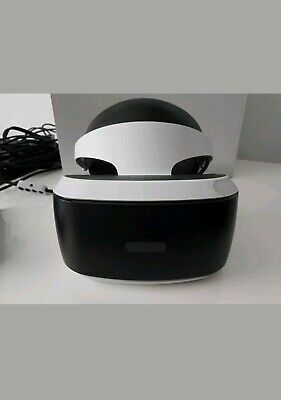 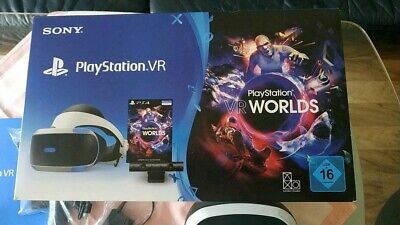 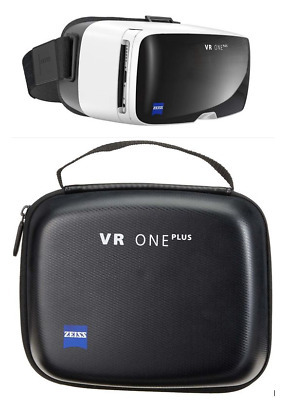 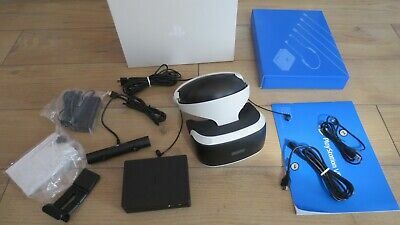 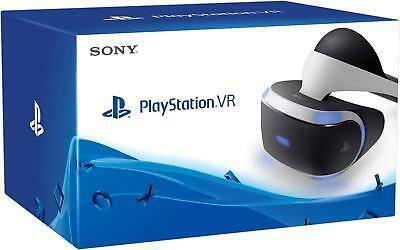 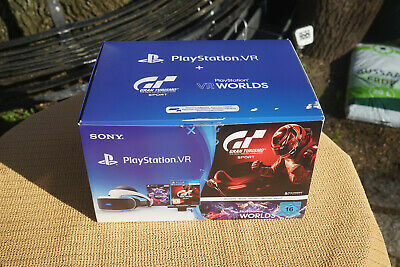 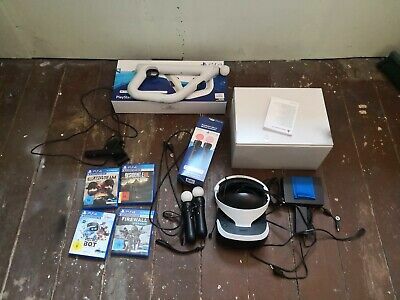 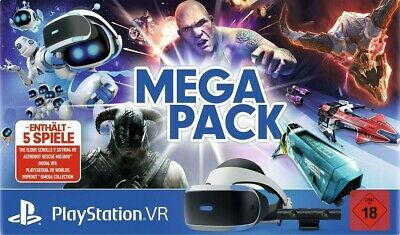 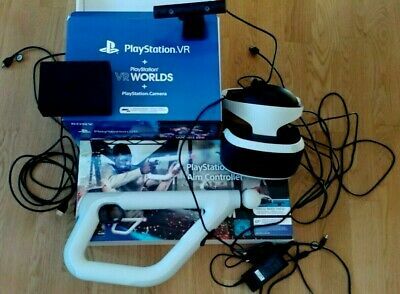 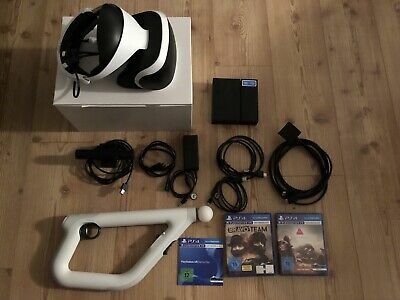 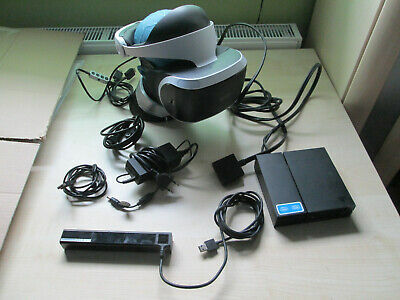 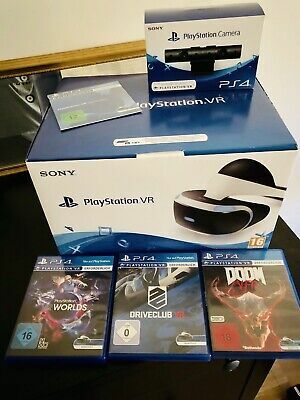 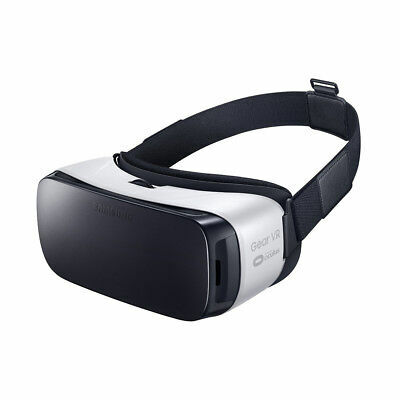 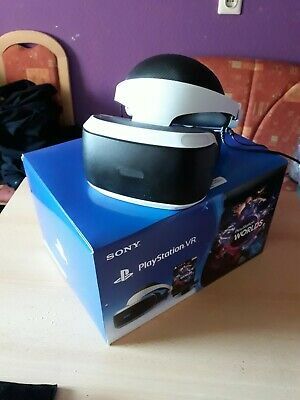 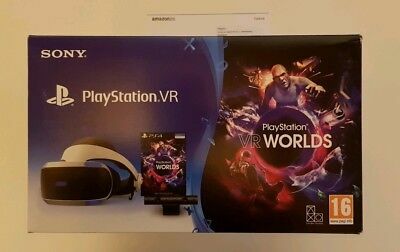 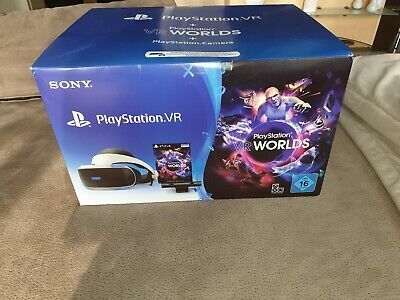 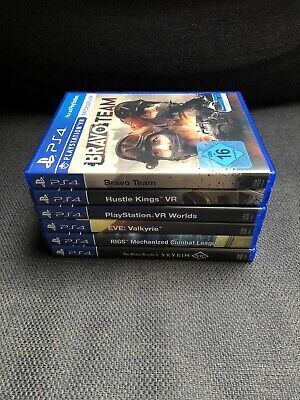 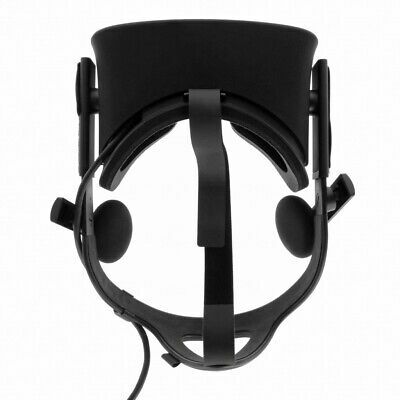 Playstation VR Brille Set - WIE NEU - anschauen!!! 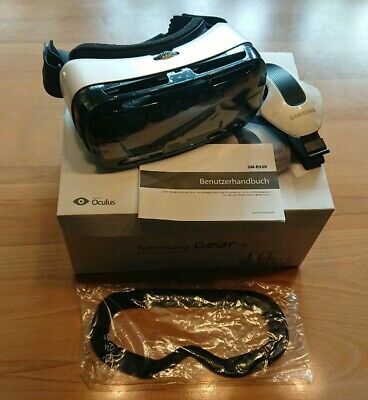 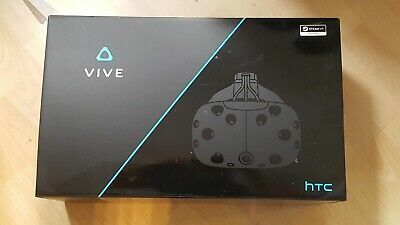 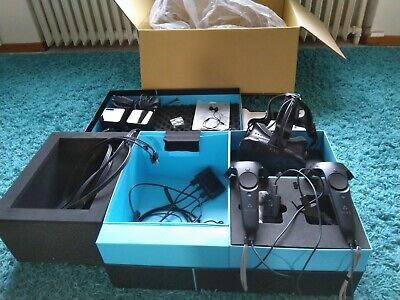 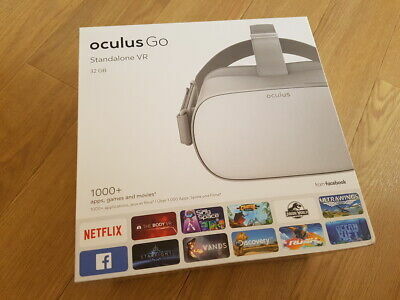 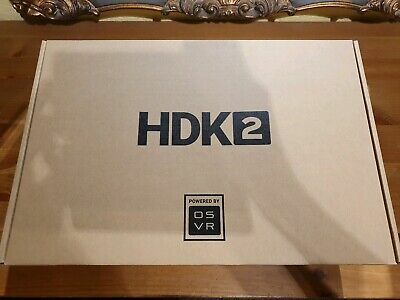 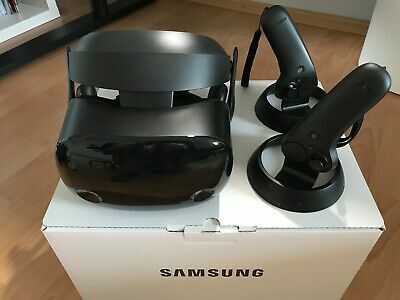 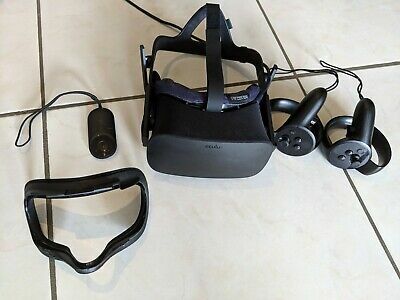 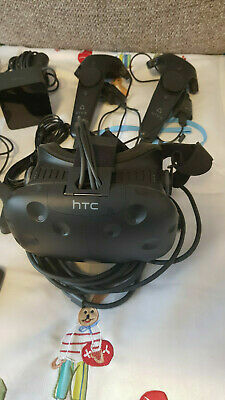 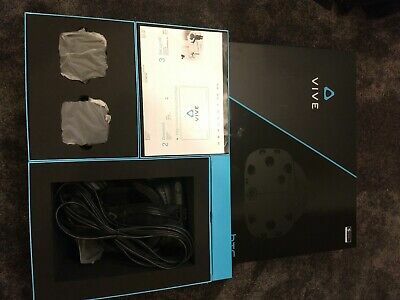 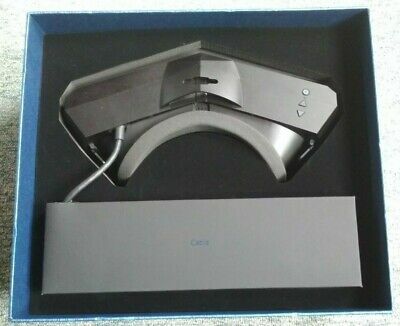 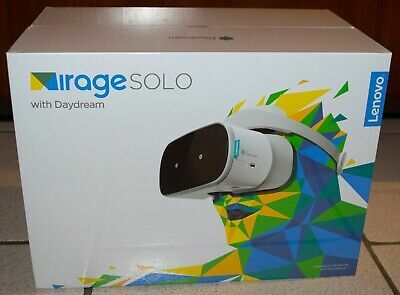 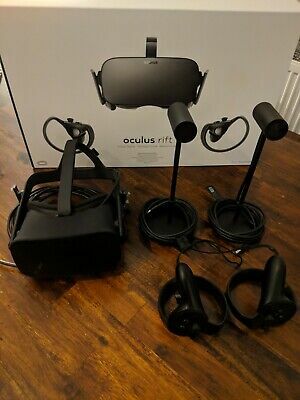 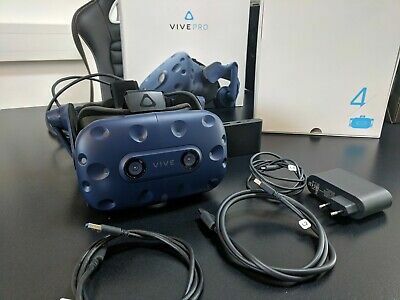 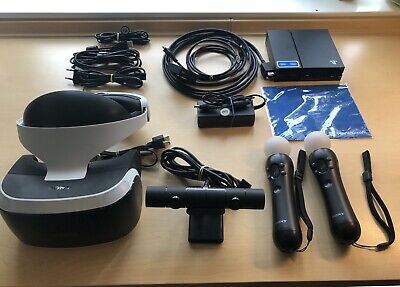 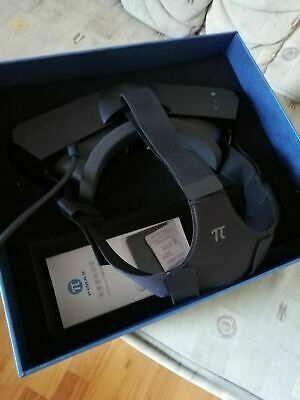 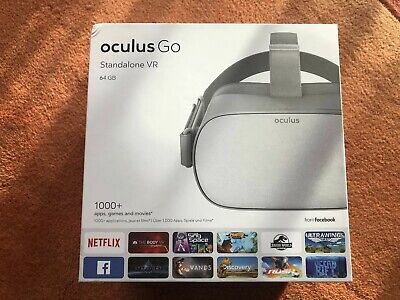 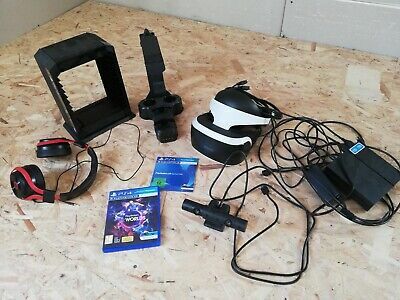 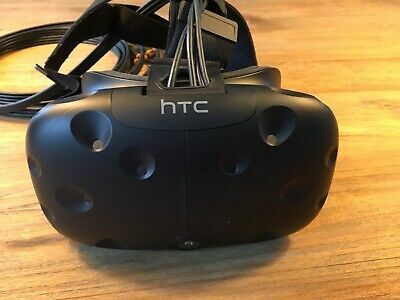 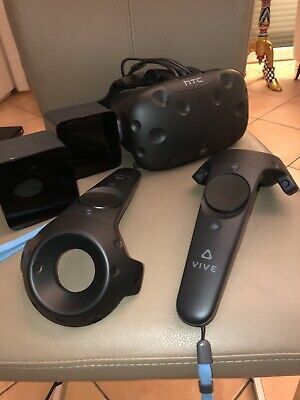 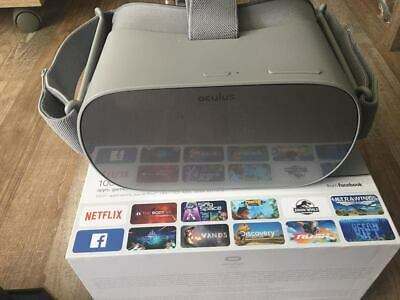 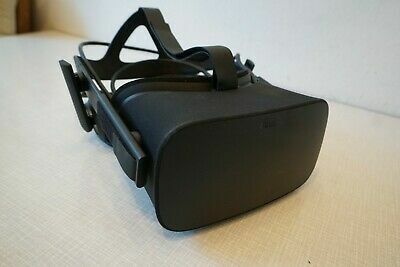 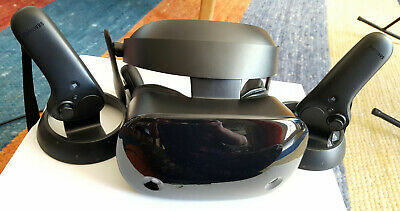 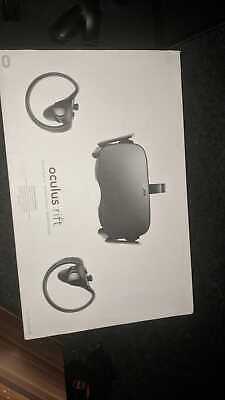 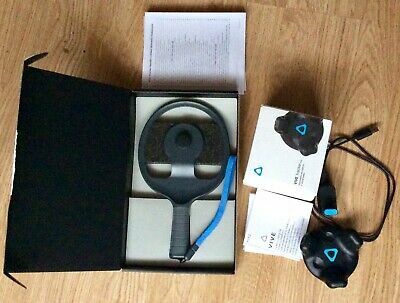 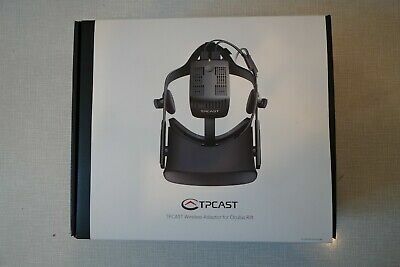 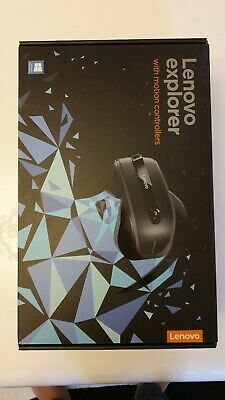 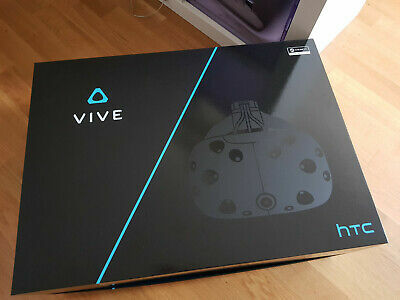 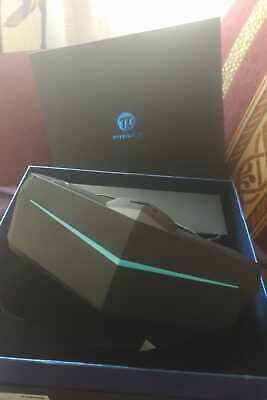 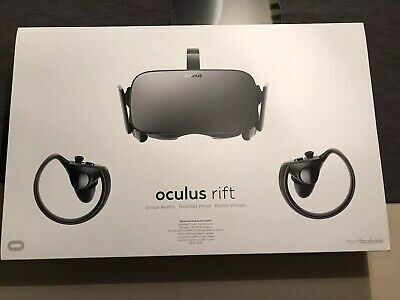 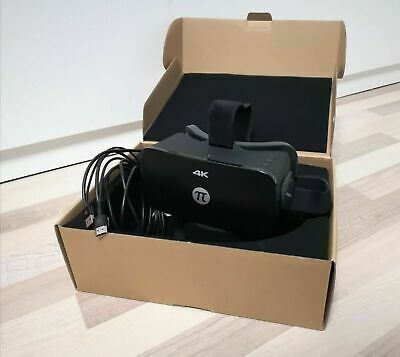 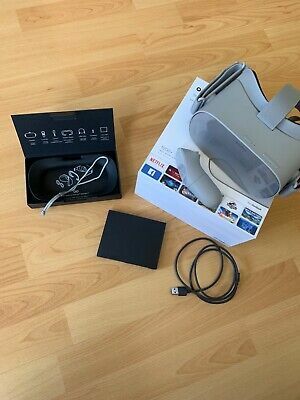 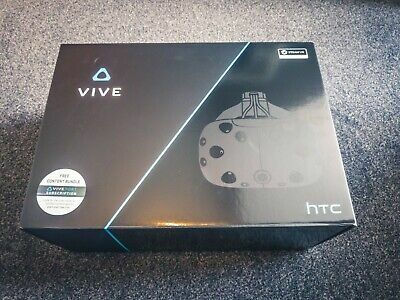 HTC Vive VR headset,cube&controller wie neu!!! 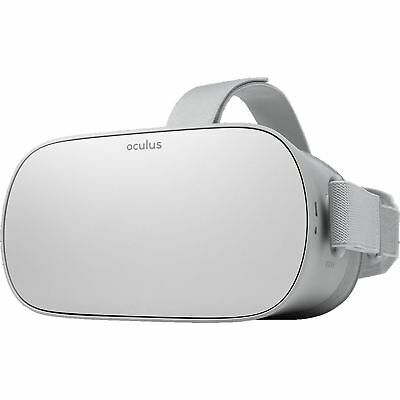 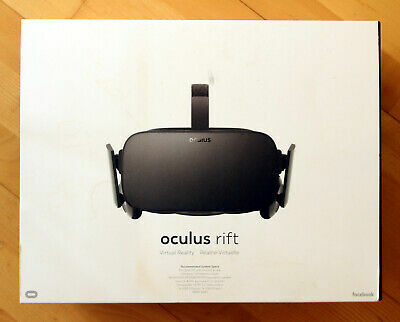 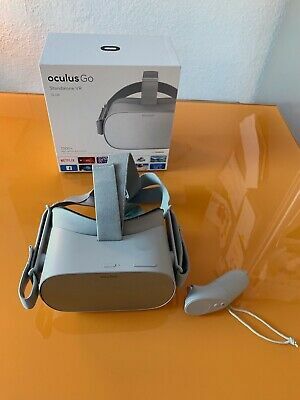 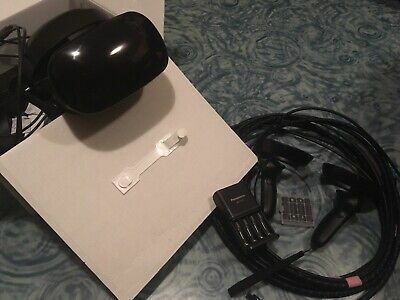 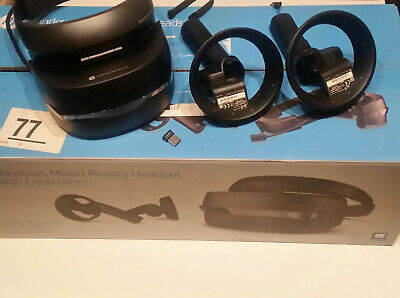 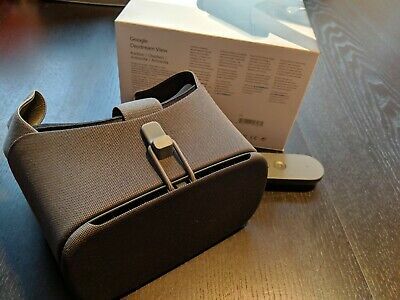 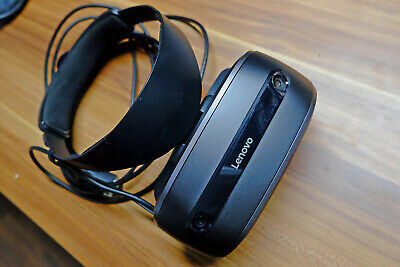 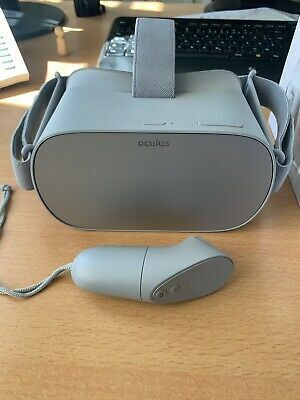 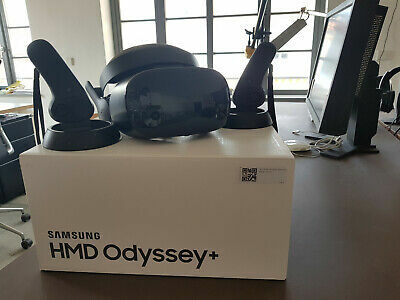 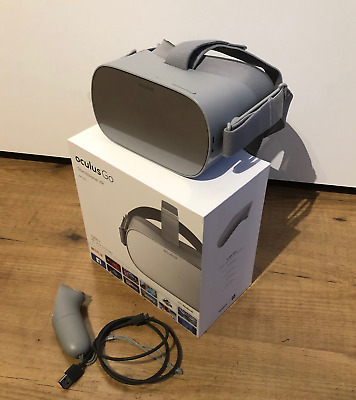 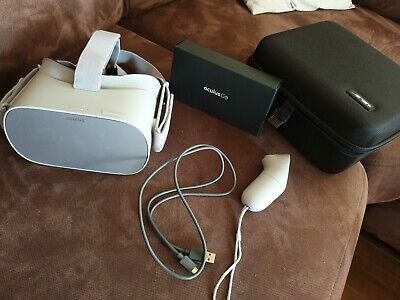 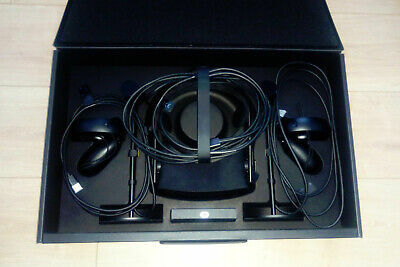 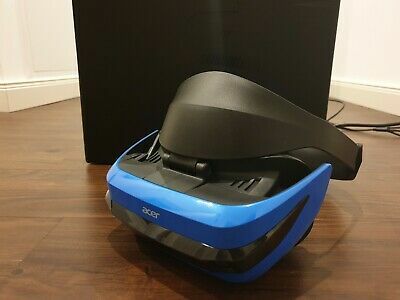 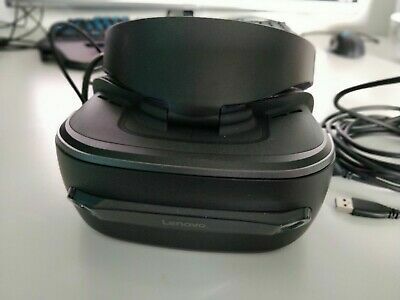 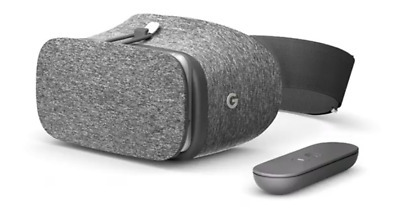 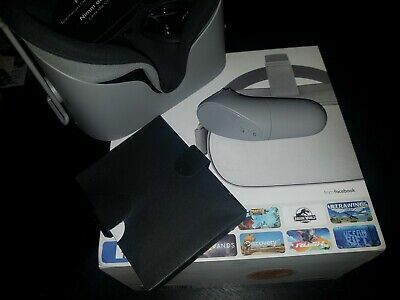 HP Windows Mixed Reality VR-Brille + Controller + USB-Bluetooth Adapter + OVP!